The One Stop Shop for all Your Transport Refrigeration Needs! 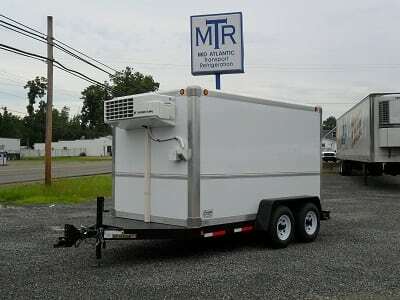 Mid Atlantic Transport Refrigeration offers the latest and greatest in mobile refrigeration technology with a full suite of services to keep your fleet running effectively and efficiently. 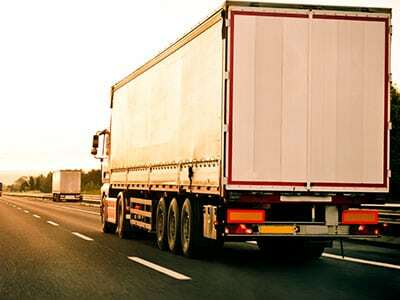 Offering 24-7 emergency repair for trailers, vans, trucks, lift gates, and much more, Mid Atlantic is committed to getting your reefer vehicles back on the road as quickly as possible. 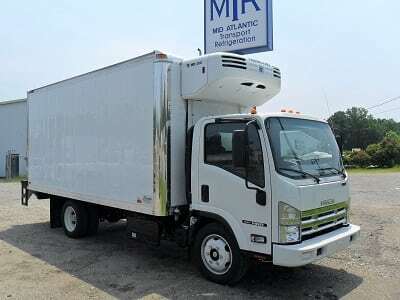 We also have an extensive fleet of reefer vehicles for sale with financing available, and we even provide temporary solutions with Mid Atlantic Trailer Rentals. 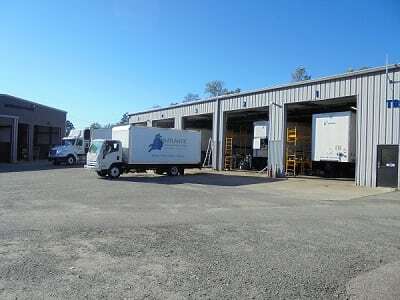 From unit installation and system repair to custom paint and wraps, Mid Atlantic is truly your one stop shop for all of your transport refrigeration needs!